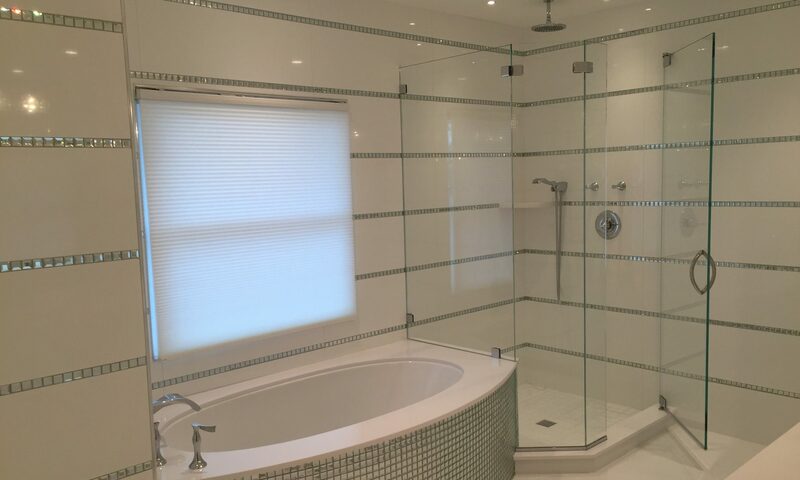 Gulf Coast Glass & Mirror, Inc. is a family owned and operated glass shop dedicated to providing some of the most beautiful and exciting shower enclosures, mirrors and glass products available. We also provide a multitude of glass related services. Our showroom is open by appointment only so be sure to call in advance and set up a time and date to meet with a sales representative. We also provide free in home and on site estimates and consultations. Our new site is currently under construction and we apologize for any inconvenience.